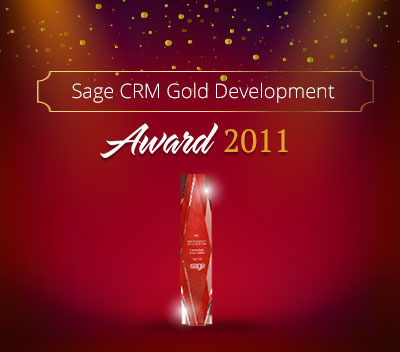 Sage CRM had released their new version of CRM i.e. 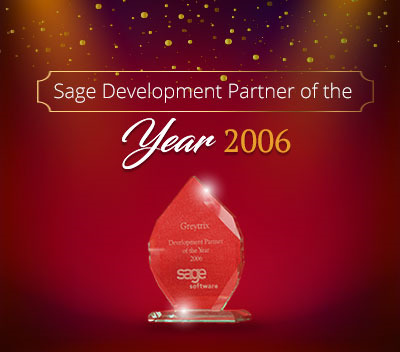 Sage CRM 2019 R1. 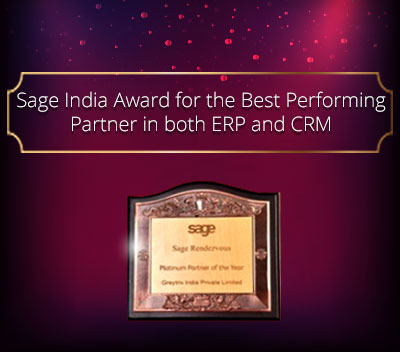 With the release of Sage CRM 2019 R1 new features and enhancements are made available in few areas. One small amendment is done within the Groups made in CRM. 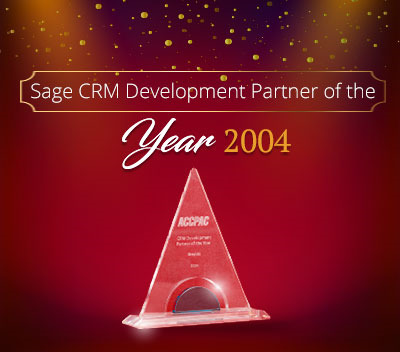 In earlier versions of CRM, only users with System Administration rights could control the Groups access. That is whether it should be available to All users, Info Admin’s or must be a private group. However, users with Info Admin access where only able to provide group access to the Info Admin or make it private as shown in below screenshot. 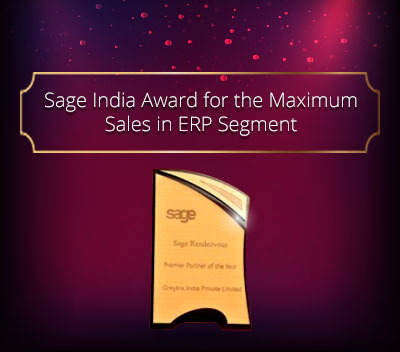 Now, a new enhancement is introduced by Sage CRM i.e. when creating or editing a group, Info Admin users can make that group available to All users as well. You can refer below screen shot for same.